ICS creates sophisticated connected and embedded devices for diverse markets by blending world-class software development services, engineering expertise and intuitive user experience design. ICS offers a full suite of UX research and design services, devising products that are easier to build and easy to use. ICS applies our technical expertise and proven process to get you to market faster with a better product. See how ICS fuses our extensive automotive domain knowledge and engineering expertise with state-of-the-art UX design and graphics capabilities to develop custom, integrated automotive infotainment systems. Learn how ICS designs and develops complex, modern medical devices with our UX-first focus, strict product development process and quality management system. Discover how ICS delivers smarter and safer embedded-system technology for manufacturing automation and industrial monitoring and control touchscreen devices. With a predicted installed base of more than 30 billion smart devices by 2020, the market is getting crowded. Make sure your product stands out. ICS helps you develop appealing smart devices that attract attention. When your mission is critical you need a development partner you can trust. We team with you to build high-performing applications and devices of unsurpassed quality. "We are pleased to choose ICS. 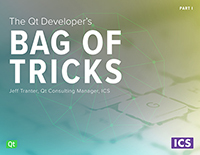 They went above and beyond during our test-driven development and proved indispensable during integration, also helping with non-Qt related technical issues. The overall productivity and quality of this project was increased with their presence." ICS announces it will offer BlackBerry’s QNX® software and services to its broad embedded customer base. 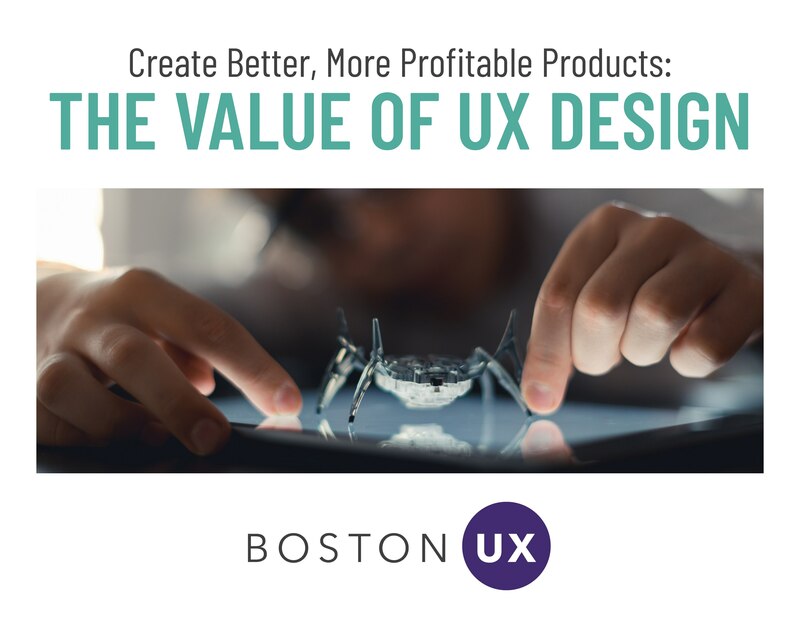 Boston UX, ICS' design studio, created this handy, free eBook to show you how investing in user experience (UX) design leads to better products and greater profits. 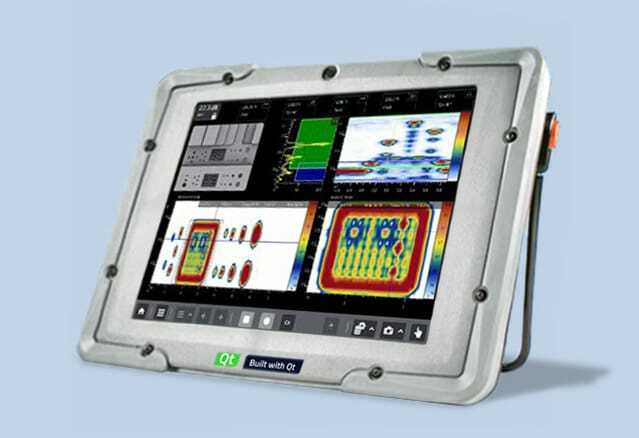 ICS' latest eBook shares indispensable tools for development, testing and debugging.